Are you looking for Blueberry plants? Check out our selection. We are a NCDA Certified Nursery. We offer nice plants at a reasonable price. 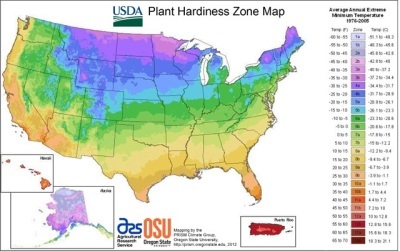 Check the USDA Plant Hardiness Map for your variety choices, Click our store to find your plants and GREAT prices.